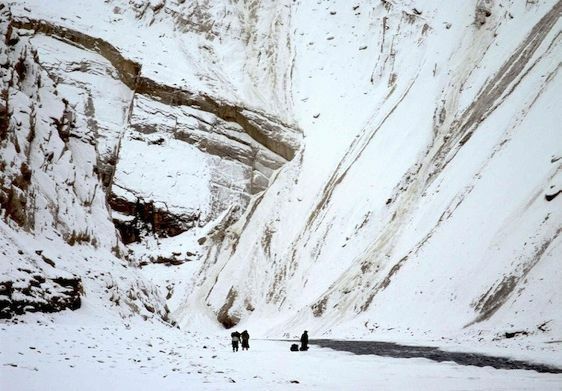 The place where the links with the outside world are cut for the major part o f the year, with the largest Glacier of Ladakh, was once the capital of the Kingdom of Padum. One of the least interfered microcosms of Ladakh, and one of the last few surviving cultural satellites of Tibet. The majestic Drang Drung Glacier, supposed to be the largest in the area, looms over the town, as if guarding the town from the unavoidable. 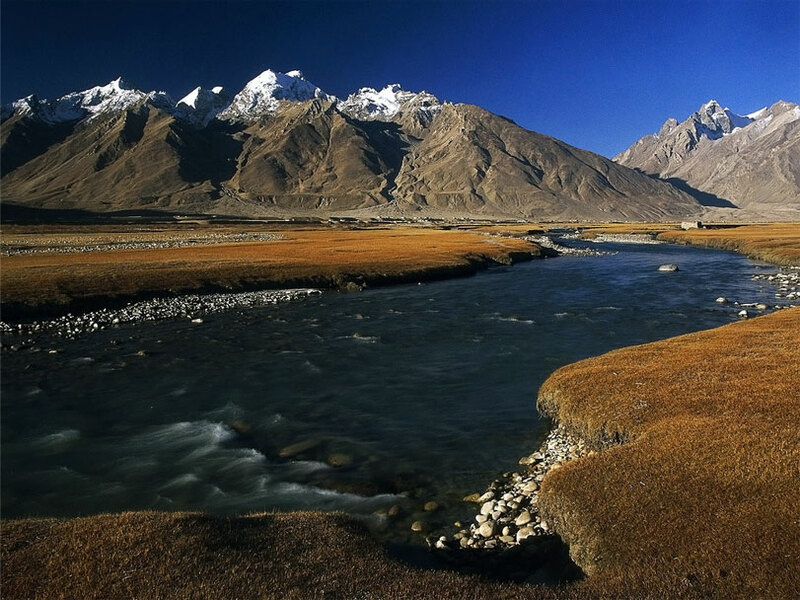 Zanskar is surrounded by high rise mountains and deep gorges.<br />Zanskar comprises a tri-armed valley system lying between the Great Himalayan Range and the Zanskar mountains. The area of Zanskar is the strong hold of Buddhism. Most of the population staying here is the Buddhist population which practices the original rituals and rites. Due to the weather conditions which keep this place isolated from the world, the ancient monasteries present here are very well preserved. They are also associated with the some legendary priests and preachers of Buddhism. 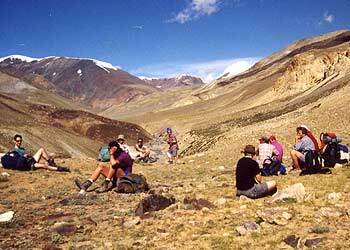 <br />Zanskar other wise is a picturesque table land adorned with two small alpine lakes and surrounded by snow covered peaks. The weather has allowed the people of this place to preserve and perpetuate their cultural identity. The Zanskar valley is formed with the Zanskar River which comes into being by the confluence of its two Himalayan tributaries, the Doda and the Lingti - Tsarap Rivers.<br />Incidentally, it is only in Padum where there is a community of Muslims constituting nearly half the township&apos;s population. But whether Muslims or Buddhists, the people have grown to live and accommodate to the harsh condition that life offers here. 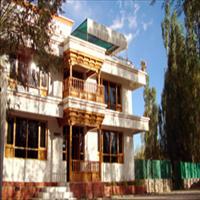 <br />Zanskar has many sites of tourist interest especially the monasteries which retain its original charm. The Stagrimo Monastery near Padum dates back to the 8th century and shows the influence of Indian Buddhism and till date has 30 residential lamas. area in the area dating from mid 17th century. Lately, Padum has become famous as a major trekking base and a popular tourist destination.<br /><br /><br />Sani is a picturesque village 6 kms from Padum on the road to Kargil. The castle like monastery is the main attraction here which is built on a plain surface unlike the others in the region. The origin of this monastery dates back to the 2nd century A.D. by the ruler of Kushan dynasty. A huge prayer hall with idols of Buddha in various stages and walls decorated with frescoes from the life of Padmasambhava who was the chief preacher of Buddhism and stayed in this region for quite some time. The famous Kanika Stupa, under which the Indian Yogi Naropa meditated, stands in the backyard of this monastery. Immediately outside the monastic complex is an old cemetery surrounded by a ring of ancient rock-carvings, which reflect Indian artistic influence.<br />A 9 km road from Padum across the iron bridge over the Stod River takes you to the largest monastery in the Zanskar region, the Karsha Gompa. This largest monastic establishment of Zanskar can be seen from far as it is build on a hill above the village in neatly stacked position. It can accommodate around 150 lamas at a time. There are beautiful statues and other silver and copper art objects in the monastery. Also one can find beautiful original frescoes that adorn the walls of the monastery believed to be three hundred years old. Although the major attraction remains the ornate throne of the Lama incarnate.<br />People from far and wide come to experience and take part in the unique Gustor festival in the month of July when monks perform the ritual dance wearing the masks. <br />The other monasteries of the area are the Dorje Dzong and the Chukshik Jal monasteries. The Chukshik Jal is famous for its typical frescoes, a contribution of Himalayan art, of Avalokiteshwara. Both are believed to be of 15th century and are the finest treasuries of Himalayan art. <br />A place where one can witness the sad ruins of royalty is Zangla. Situated 35 kms from Padum, Zangla is the place which was ruled by a titular king till recently. The old castle was the royal residence which is now in ruins except for a small chapel overlooking the cold desert valley. The Tsa-zar is an old monastery with a collection of exquisite frescoes.<br /> Zangla is also the starting point for many treks. <br />The most isolated but also the most spectacular monastic establishment in Ladakh is the Phugthal monastery. 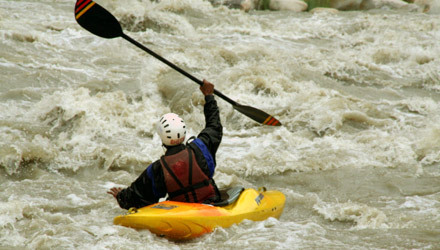 Phugthal accessible on the Padum Manali trek is perched high on a mountain. The monastery is built in such a way that it seems that the buildings are coming out of a cave. The Lungnak and the Lingti - Tsarap Rivers flow through this huge Shadi Mountain on which the monastery is built. The foundation of this monastery dates back to 12th century and has beautiful frescoes on its walls depicting the life of Buddha. The art is very much similar to the Indian wall frescoes found in the plains. <br />The frescoes are quite identical with the ones found in the Tabo and Alchi monasteries. A visit to Phugthal, including Bardan and Muney monasteries enroute, makes a good 5-day round trek from Padum. 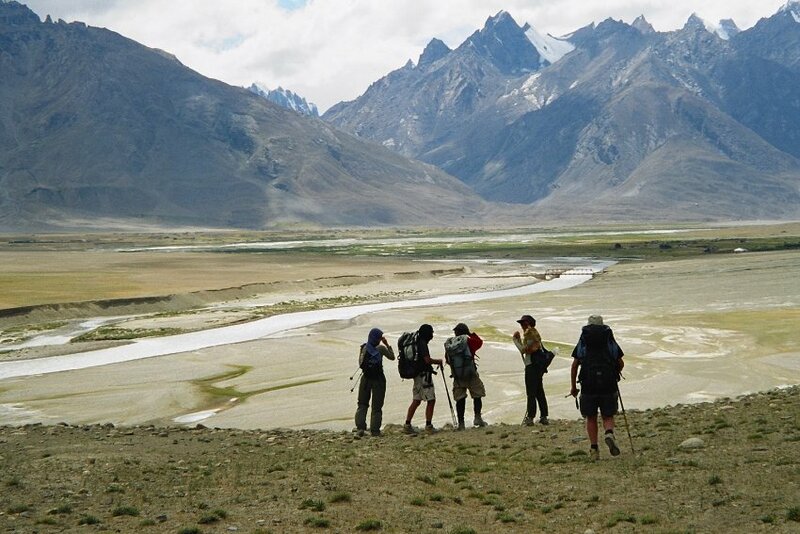 Zanskar lies across the Pazila watershed at the height of 4401 meters and about 20 kms from Rangdum.